Unprecedented policy and regulatory issues confront today’s global marketplace across all industry sectors. Legislation, government policies and new and changing regulations in a global economy increase business planning risks for you every day, across every sector. The shifting tension between private sector commerce and government oversight of private enterprise is a real threat no matter your geography or your business, and in this high-stakes arena, you require a coordinated approach to anticipate, translate and influence legislative and regulatory developments. 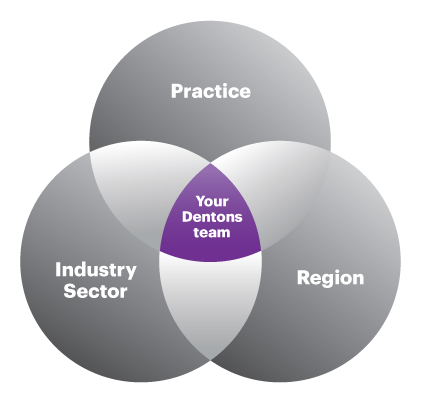 Dentons navigates the critical intersection of business, law, regulation, policy and politics. Using a results-oriented approach, we deliver innovative solutions tailored to your specific goals. By working together, you tackle every political or regulatory obstacle with a powerful ally by your side. Position your business to spot trends and respond to shifting regulatory and legislative landscapes. From analytical planning and risk management, through communications strategy, to administrative and judicial intervention, we guide you every step of the way. Drive your company forward using strategic and focused advice from government relations professionals who understand the political process. Through deep experience in both government and a variety of regulated industries, we view the issues through a balanced perspective. Our relationships with government officials, regulators and legislators allow us to see beyond the horizon. Leverage this insight to achieve your vision. Canada's leading fixed satellite services operator: Advising on removing foreign ownership restrictions in the Canadian market. Financial institutions: Helping navigate the complexities of the US Consumer Financial Protection Bureau (“CFPB”) and its rulemaking, examination and enforcement powers. We assist clients with preparation for CFPB examinations, counsel clients during CFPB examinations and help clients respond to the results of CFPB examinations, as well as represent clients regarding corrective actions, enforcement actions and litigation. We have prepared institutions impacted by the CFPB’s rulemakings, and analyzed the CFPB’s prospective powers to assist clients anticipate CFPB actions. Our Public Policy and Regulation team provided institutions with valuable political intelligence regarding possible CFPB actions and their impact on client activities. Bank Handlowy w Warszawie (Citibank): Negotiating a number of International Swaps and Derivatives Association (ISDA) Master Agreements and global master repurchase agreements (GMRAs) with over 20 European and US banks. Citibank subsidiary commissioned us with the whole negotiation process of the legal framework for concluding derivative and financial transactions on the inter-bank market with foreign, as well as domestic, banks. This documentation serves as the basis for operations of the treasury department of the bank. International bank: Advising in relation to the regulatory restrictions on offering banking products in Egypt including the legal framework, licensing requirements and applicable exemptions. Ipragaz: Advising on the current provisions of LPG, LNG and oil distribution regulatory framework in Turkey on a regular basis. Confidential Clients: Providing local and long distance carriers, Internet service providers, fixed and mobile wireless carriers, satellite operators, VoIP providers, and other telecommunications industry stakeholders with specialized telecommunications regulatory advice on the rules and regulations of the Canadian Radio-television and Telecommunications Commission (CRTC) and Industry Canada. Major national insurer: Representing long-time client Allstate Insurance Companies, a Fortune 100 company, on a wide range of regulatory, public policy and legislative issues at the federal and state level. Dentons' legal and lobbying team has worked with lawyers and government affairs executives at Allstate’s headquarters on a multiyear flood insurance bill, teen driving safety legislation, medicare secondary payer legislation and enactment of a provision in Dodd-Frank to require the Federal Insurance Office to release a study on state-based insurance regulation in the United States. 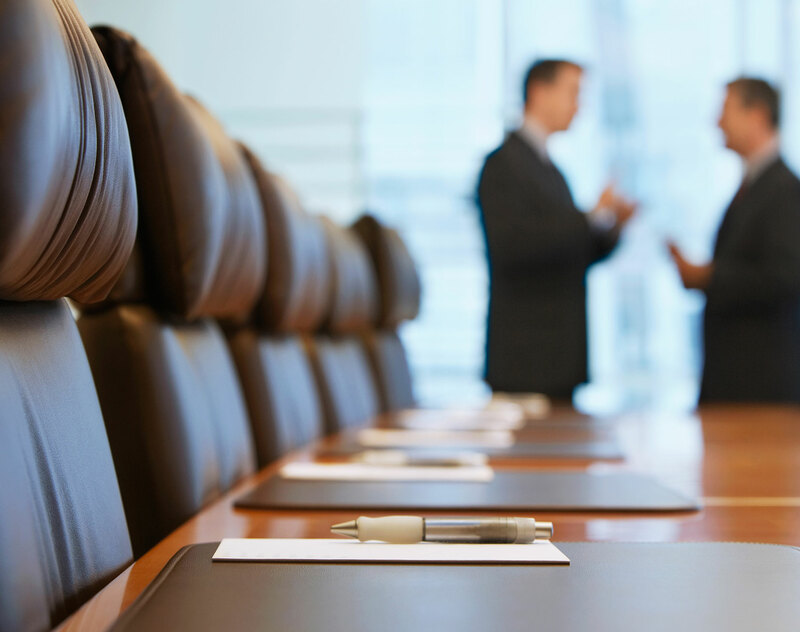 After these bills became law, Dentons' legal and regulatory team has worked with Administration officials and attorneys to achieve positive rulemaking for the company and its insurance agents. We continue to advise Allstate on pending issues and legislation including a national insurance backstop for catastrophic insurance, building code legislation, credit scoring, cybersecurity and privacy issues. One of Canada's leading industry associations: Advising on successful advocacy efforts to reform Canada's copyright and intellectual property regime. One of Canada's leading telecommunications providers: Advising on successful advocacy efforts to eliminate certain foreign investment restrictions in the Canadian telecommunications sector. Several clients: : Representing a number of US and non-US investment managers to determine their regulatory status under the US securities laws and related Securities and Exchange Commission rules to provide an assessment of their registration status and in-depth assistance with their related statutory filings and registrations and compliance materials when required. Our clients have included hedge funds, private equity, investment companies, family offices, venture fund advisers and Europe- and Asia-based advisers with clients in the United States. In addition, we have performed numerous analyses of capital pools to determine whether they are "private funds" subject to the ownership and sponsorship restrictions of the Volker Rule. Two Dentons leaders, Jeff Haidet and Eric Tanenblatt, are included on JAMES Magazine’s 2019 Most Influential Georgians list, which recognizes accomplished men and women across Georgia who have made significant contributions to the state. This is the second year in a row Haidet and Tanenblatt have been included on the list. Dentons, the world’s largest law firm, announces today that partners Sharon Gay and Steve Labovitz have been included on Atlanta Magazine’s list of the city’s most powerful leaders, The Atlanta 500. The Competition Bureau (Bureau), Canada’s antitrust law enforcement agency, had a very busy March 2019. In addition to seeing the appointment of Matthew Boswell as Commissioner of Competition (Commissioner), the Bureau issued updated guidelines concerning its enforcement approach to abuse of dominance and intellectual property, as well as slightly revised Immunity and Leniency Programs. As the postponed default Brexit date inches closer, the UK government continues to move forward with its Brexit preparedness, planning and implementation. One prominent uncertainty about the post-Brexit landscape has been the trade tariffs that the UK would apply upon leaving the EU in the event of a ”No-Deal” exit.